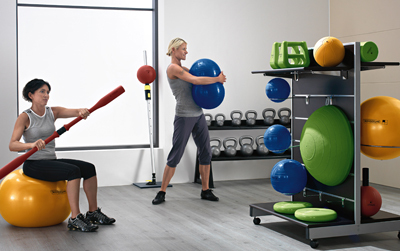 Green GYM first introduced the Kinesis station in Kanto, and it allows an original training from its evolutionary as well as unlimited and a variety of exercise movements. 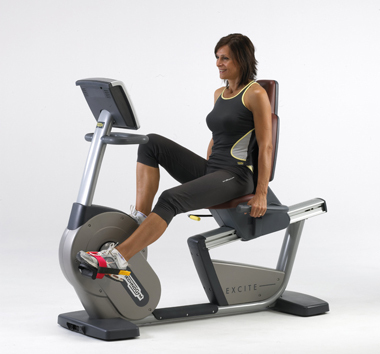 The stereoscopic movements not just trains the muscles, but it also links to every other part of the body which creates a well-balanced and fit shape. 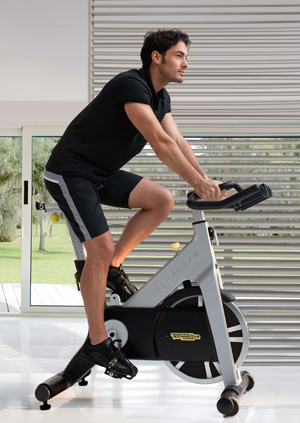 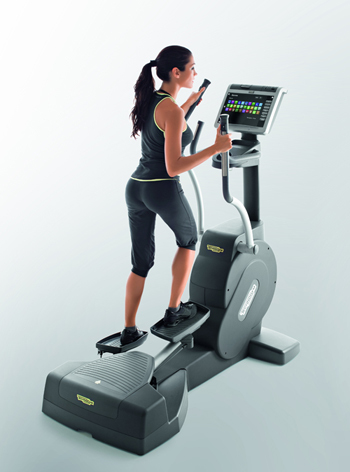 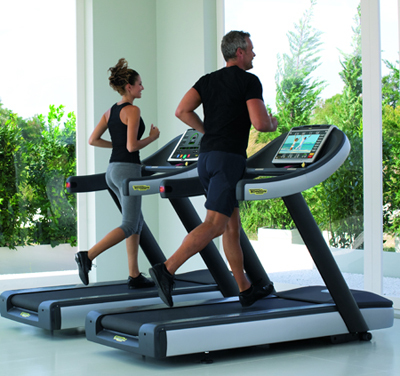 Established in 1983, Technogym is the global leading company for the designing and planning of fitness machines. 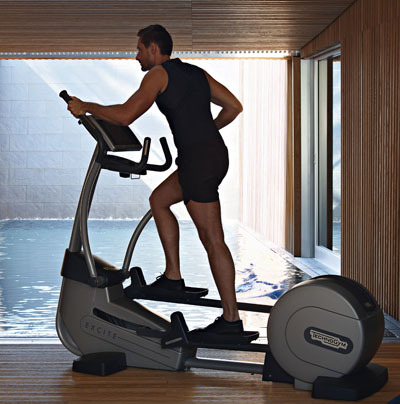 Installed in 50,000 fitness facilities, 20,000 homes (individual homes), used by 15 million people, Technogym's products are designed and made in Italy, and are being used around the world. 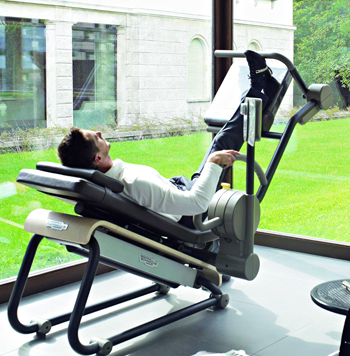 The machines of Technogym are known for its quality and its durability, and are used by professional sports team from all over the world. 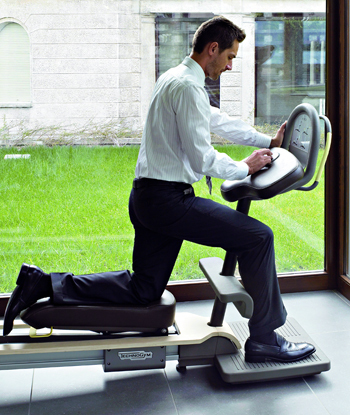 Technogym and Kinesis possess Technogym® S.p.a as their trademark or a registered trade mark in Europe and other countries.